Although it presents as a collection of poems, Jagger’s Yurt really benefits from being read all in one go. Together the poems build up a linear sense of the festival in a light-hearted, honest fashion, beginning with an anticipation that builds towards the reality that ensues. 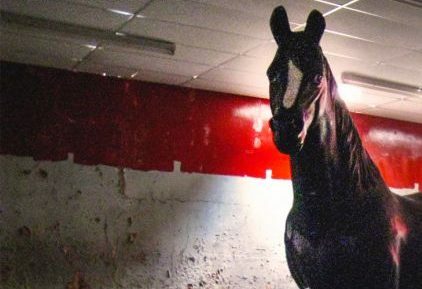 Kate Fox dives straight into her blow by blow account of a Glastonbury experience with the simple but effective introductory poem ‘I’ve Never…’, half of which reads as if the narrator were going through a previously-written bucket list with her reader. And as the Fox launches into the following poems, this narrator becomes increasingly excited about the possibilities that going to Glastonbury will bring. 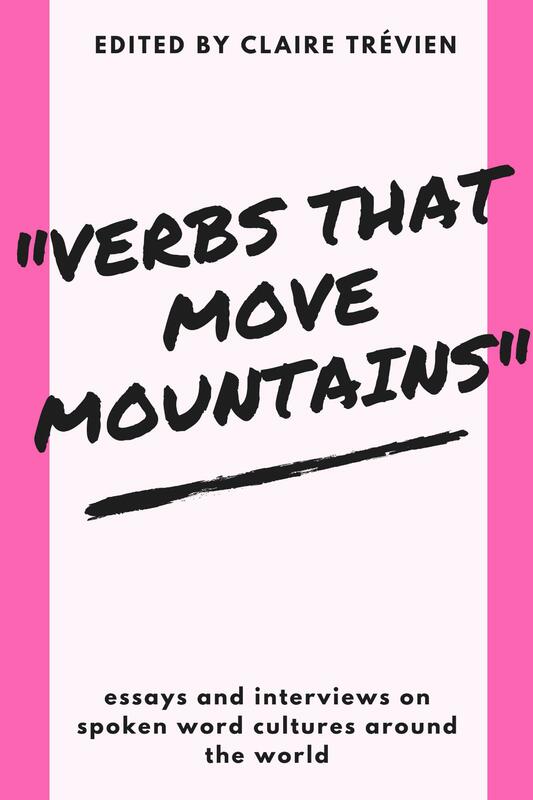 Fox’s poems themselves are nothing ground-breaking – they are often strung together by a jaunty bouncing rhythm, and if you expect poetry to rhyme you will not be disappointed. 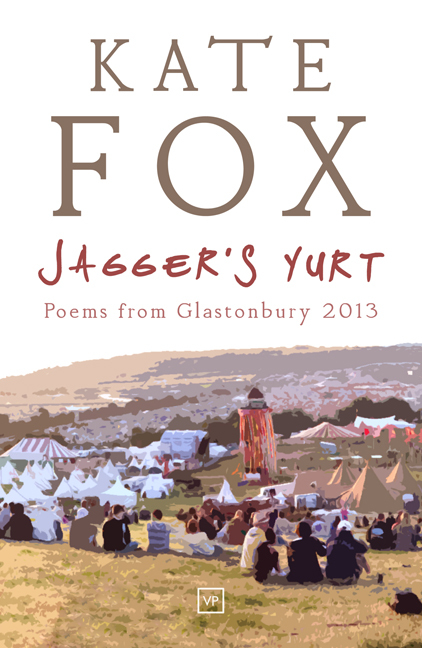 What the reader will find, however, is a narrator with a quirky sense of humour and a keen sense of the absurd: the title poem ‘Jagger’s Yurt’, for example, is entirely devoted to imagining the luxuries that might populate Mick Jagger’s tent at Glastonbury, and there is an entire poem dedicated to the famous Glastonbury ‘Poo Drop’. Fox’s poems are perhaps lacking in technical finesse, but they are also endearing in their simplicity. I couldn’t shake the feeling, in reading them, that I would have preferred to hear her read them to me, that they were an immediate portrayal of the experience of Glastonbury, which suffered slightly on the distancing medium of paper. Jagger’s Yurt did not meet my expectations – though I would be hard-pushed to explain what I thought it would be – rather it cleverly mirrors the festival itself: it builds up towards an unexpected series of amusing snapshot experiences, ends rather more quickly than you expected it to, and isn’t half so Serious or Meaningful as you’d expected it to be. In truth Glastonbury, as Kate Fox points out, is “too multiple for simple labels,/I suspect it might be all of them, and none”, and the real strength of the collection is that it recognises and conveys this fact.